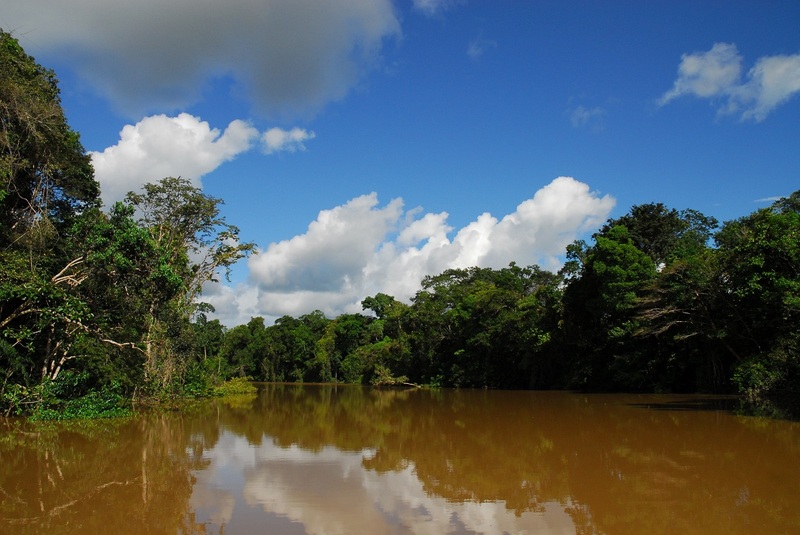 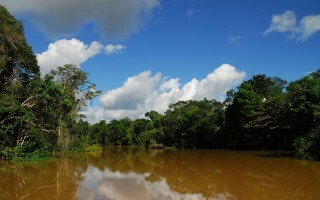 The Amazon basin is the largest river basin in the world and provides food, water and transport to thousands of people. 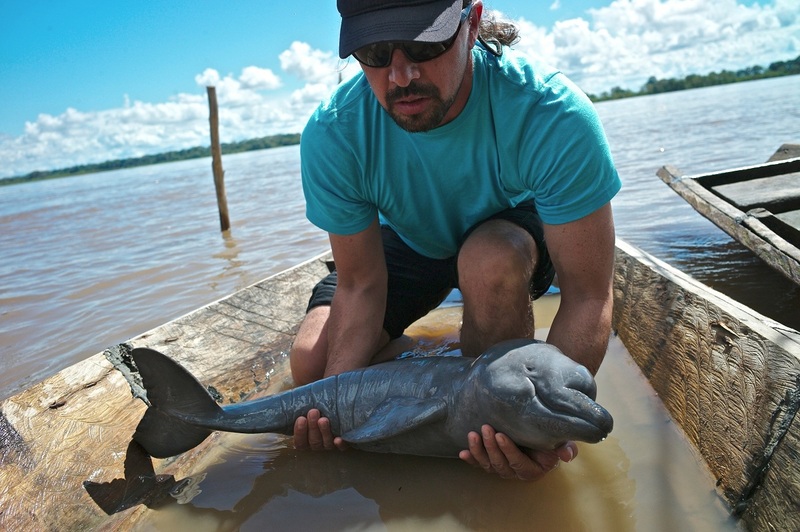 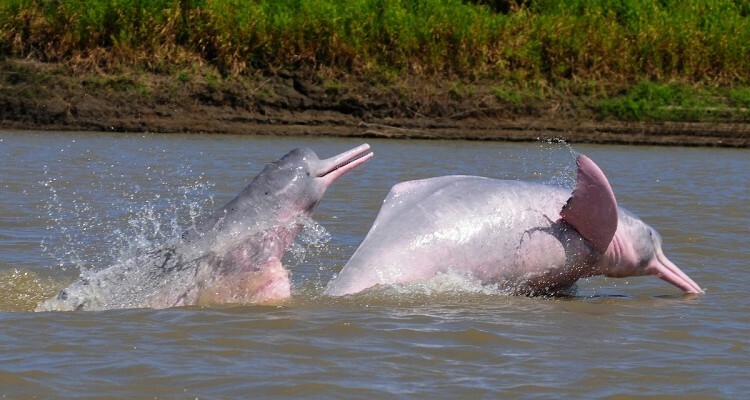 It is also home to freshwater dolphins which are some of the most endangered cetaceans on the planet as development projects destroy their habitat and pollute the waterways. 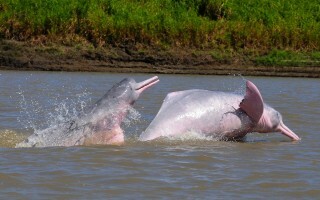 Reduce exploitation of dolphins by educating local communities and providing economic alternatives that encourage the conservation rather than killing of dolphins.